This perked my ear today, thanks to Swedes Please. 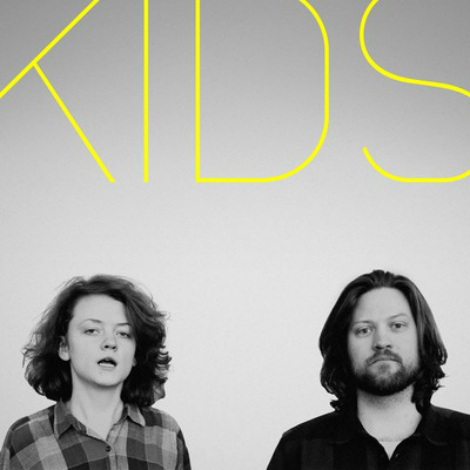 Check out the latest from Swedish electro duo Kids, here’s “My Sincerest Apologies” (song/video). Kids – My Sincerest Apologies from David HJ. Lindberg on Vimeo.